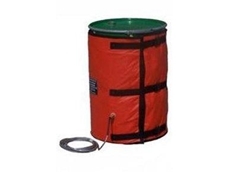 LMK Thermosafe offers an unrivalled range of Products for heating drums and IBC in Hazardous Areas - its classic Thermosafe® electromagnetic Induction Heater, its Faratherm™ electomagnetic base heater, and the wrap around InteliHeat™ 205 litre drum or IBC heater. 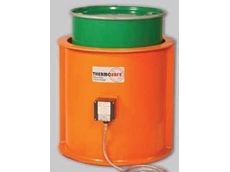 The Thermosafe can be used on its own or in combination with the Faratherm to heat solids and liquids rapidly in mild steel drums only (it works using magnetism). In combination with a 'Top Hat' to cover the head of the drum it can also become an effective small drum oven. 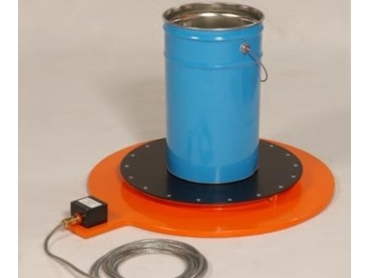 The Faratherm base plate can be used on its own to warm drums from 25 litres up to 205 litre in stainless steel, mild steel or plastic (the induction process transfers to a steel heating plate). 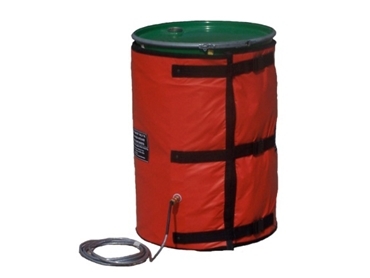 The InteliHeat jacket for drums can be wrapped around stainless steel, mild steel or plastic 205 litre drums. The Inteliheat jacket for IBC can be wrapped around Schütz / Mauser style bottle-in-cage IBC. A standard LMK IBC insulated lid can be used to reduce heat loss and improve heating times. 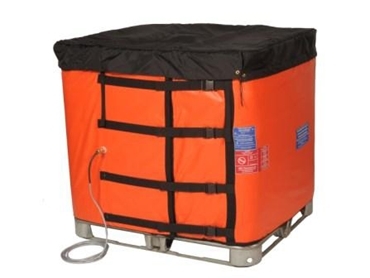 The IBC jacket can also be used around 4 x 205 litre drums. 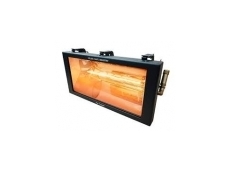 With LMK Thermosafe hazardous area heaters you can be sure that you are purchasing the best available worldwide. All Products are independently certified for Zone 1 and 2, with the TH and FT rated to IP66, while the InteliHeat is rated to IP44. 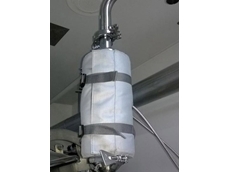 What are the electricity requirements for an IBC2 heater jacket. Do I need single or three phase power? 04/06/15 - SBH Solutions Australia announces the release of a new range of high power flexible heating jackets from LMK Thermosafe. 02/06/15 - Thermosafe’s award-winning induction heaters continue to lead the market even after 30 years of production. 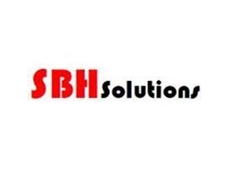 18/02/14 - SBH Solutions Australia recently designed a custom heating solution for Health World. 11/05/12 - SBH Solutions Australia introduces a new range of silicone band heaters to address a gap in its drum heating range. 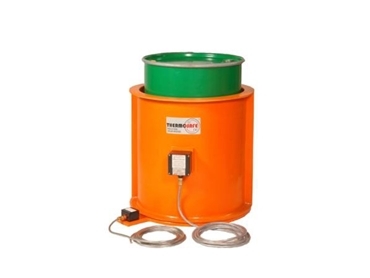 16/08/11 - The LMK Thermosafe InteliHeat 205L drum heater has been designed specifically for hazardous, and potentially explosive, areas.